Put Me In The Zoo was a favorite book. I do like them, Sam I Am! 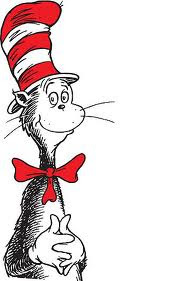 Have a Happy Birthday, Dr. Seuss!